Today, even a small package that’s delivered to your home probably arrives in a large, diesel-powered truck. Pizza and groceries might show up in a car. What if we reimagined this entire process? House Bill 1325 would reform our state laws to allow for small, automated delivery robots that use the sidewalk instead of the road and electrical power instead of fossil fuels. I was happy to witness a demonstration of this technology, as you can see in this video. The company that demonstrated their delivery robot is already operating in a number of places and others, like Amazon, are experimenting with similar ideas. I believe Washington state should be a leader in this technology, which could revolutionize how packages, food and groceries get delivered while reducing costs, taking cars off the road and cutting pollution. Nobody wants to see their kids get addicted to tobacco. If you’re an adult who smokes, vapes, or chews, that’s your choice and your right. Yet that’s not when the addiction starts. Research shows 90 percent of adult smokers got started when they were kids, and smoking is the leading cause of preventable death in the United States. This issue is personal to me, as I imagine it is to many of you. I lost my brother to a disease that could have been prevented, if he hadn’t started smoking before he turned 21. Most teens get their tobacco and vapor products from friends and peers who are ages 18 to 20. 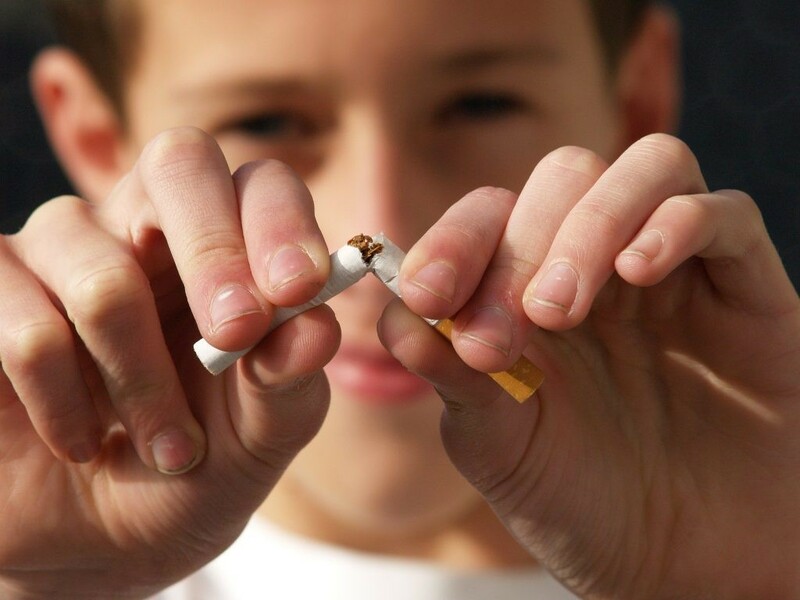 House Bill 1074 would save lives by raising the legal age to buy tobacco to 21. This legislation passed out of the House Health Care & Wellness Committee with bipartisan support. When police shoot or kill someone, and the law doesn’t offer a clear path to justice for the victim, it does damage to the community, to the reputation of law enforcement, and to the notion of justice. For years, communities, especially communities of color, have been frustrated by the outcomes of interactions between police and members of the community. There have been too many instances where people in a mental health crisis end up injured or dead instead of receiving help. Last fall voters approved Initiative 940, which updates Washington’s statute on police use of deadly force. While I-940 was a great step forward in repairing the trust between the public and law enforcement, there are provisions that need to be more defined. Last session, community groups and representatives of law enforcement worked with lawmakers on language to clarify and strengthen the initiative. Before the 2019 session began, that coalition of stakeholders called on the Legislature to move quickly and pass the clarifying and strengthening language agreed upon last year. That language is mirrored in House Bill 1064, which was introduced this session by my colleague, Rep. Roger Goodman. Together, I-940 and HB 1064 will improve public safety and interactions between police and the communities they serve by providing law enforcement with the tools to carry out their difficult jobs, while ensuring that victims of unnecessary violence can get justice. I’m pleased to report that HB 1064 passed the House on a unanimous vote, then went on to another unanimous vote in the Senate. This new law will do a better job of training police officers, building trust between law enforcement and the community and preventing tragedies. A proposed law, House Bill 1255 by Rep. John Lovick, would create a J.P. Patches license plate, named after the famous local television clown who starred in the J.P. Patches Show from 1958 to 1981. It’s fitting that the proceeds of these license plates would benefit children, who J.P. Patches entertained for so many decades. Funds raised by these plates would be dedicated by law to the Seattle Children’s Hospital’s “Strong Against Cancer” program. You can watch the testimony of the bill below, and just like J.P. Patches, it did not fail to entertain. As always, I want to hear from you. What do you think about these issues? How can we work together, as partners, to make progress that will benefit all of our local families and neighborhoods? 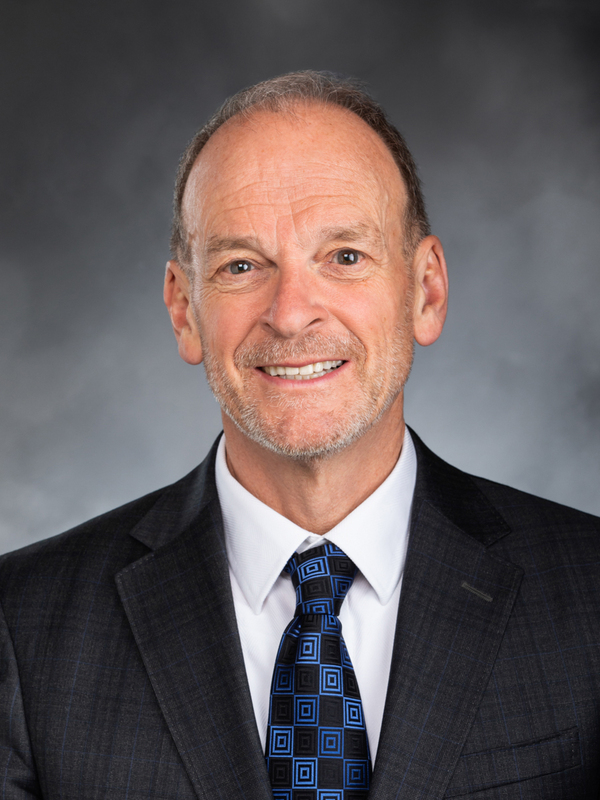 You can reach me by email (jake.fey@leg.wa.gov) or the toll-free Hotline (800-562-6000). I hope to hear from you soon!